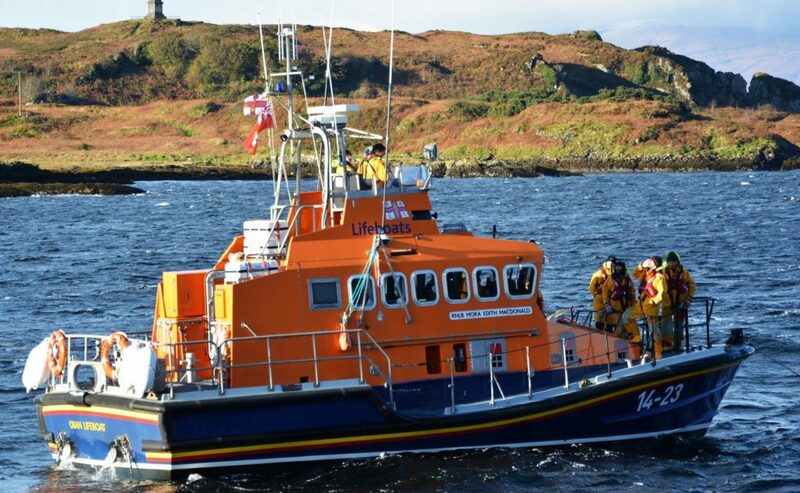 Oban lifeboat was called out to a fishing vessel run aground on rock last night, May 22. 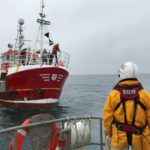 The Mora Edith MacDonald was launched at 8.10pm to help two people after their boat got stuck on Sgeir Rathaid, in Oban Bay. 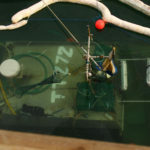 The lifeboat was on the scene within 5 minutes. 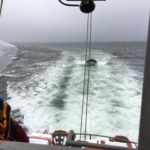 to check steering and propulsion and make its own way to the North Pier, where they were met by Oban’s Coastguard Rescue Team,’ said a Lifeboat spokesperson. After escorting the vessel to safety, the lifeboat returned to its berth, ready for service again by 8.55pm.